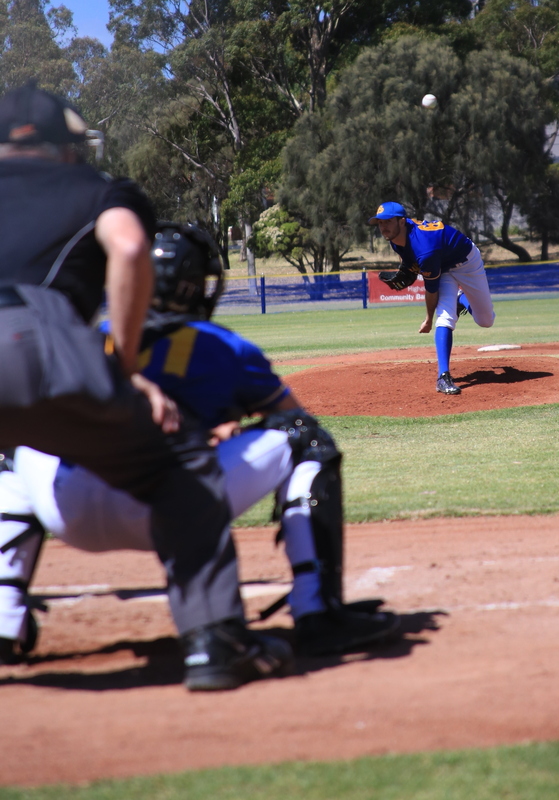 The Sandringham Royals Baseball Club is a long-established and well-respected baseball club competing in the Division 1 competition of the Summer League competition co-ordinated by Baseball Victoria. Typically our club will field 4 senior men’s teams, Seniors, Reserves, Thirds, and Fourths. There is also a women’s team and 2 Masters team available, so our club offers an opportunity for any aspiring, experienced or very experienced player to enjoy the game. The “Royals” traditionally train on Tuesday nights (Senior and Reserves) with all club training held on Thursday nights with a bbq for all players in attendance after training. Game days are Sundays, with the occasional Saturday fixture. Our Club welcomes all players and families of any ability to come and enjoy the game, at Sandringham Baseball Club, create new and longlasting friendships and become involved in a friendly bayside sporting club.